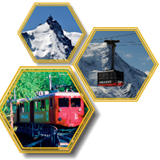 73.37 € 82.36 $ 84 CHF 8h15 10h00 Stroll in the village of Diablerets and enjoy the Swiss Riviera in Montreux. 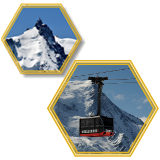 Description Discover wonderful views of Switzerland, the Alps Mountains and Geneva lake. 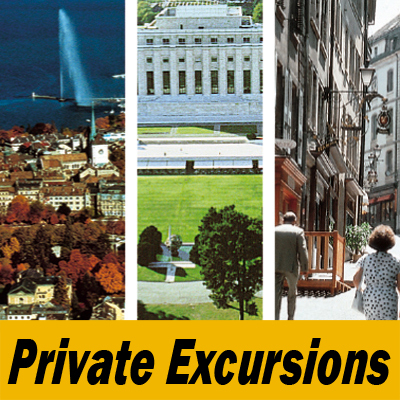 Ride our comfortable coach from Geneva and drive through the Vaud countryside. 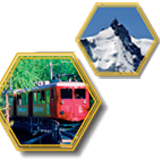 Then continue to Corsier-sur-Vevey, spend free time in the village around Chaplin’s world. 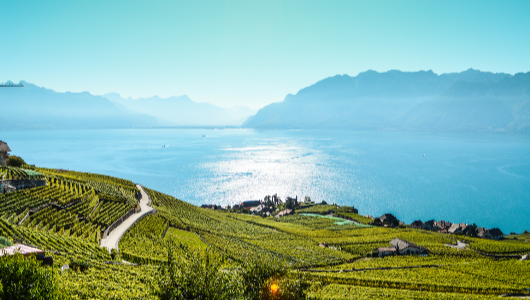 Next, visit the World heritage site of Lavaux, proctected by UNESCO, also called “the Wine road”: a vineyard region with terraces. 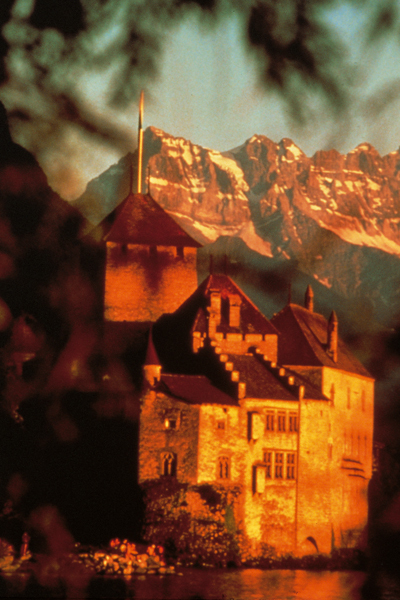 You will have a break in the middle of the vines to taste some local products such as cheese, wine or grape juice. 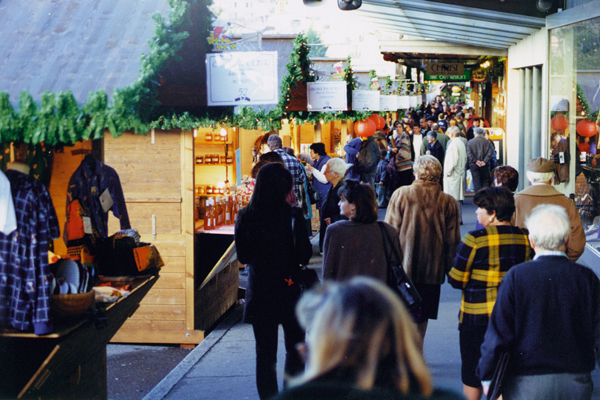 Just before lunch, take an overall of Vevey city, Nestlé headquarters, the covered market and spend a free time for your lunch. 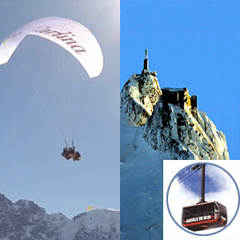 In the afternoon, board again our open trolley, drive along the lake road, from Vevey to the castle of Chillon, places called “the pearls of the lake”. 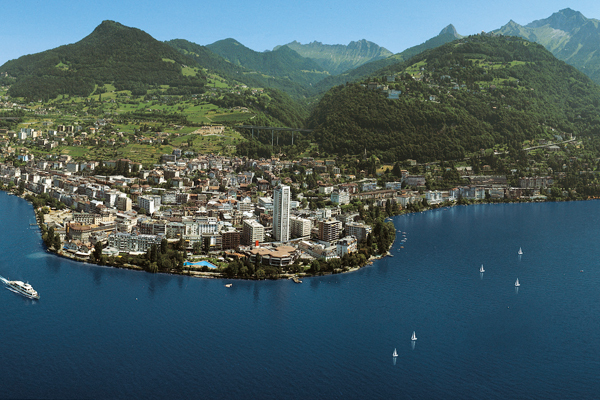 Blessed with an extremely mild micro-climate, Montreux-Vevey features a several-mile promenade with beautiful arrays of palm trees and tropical flowers. 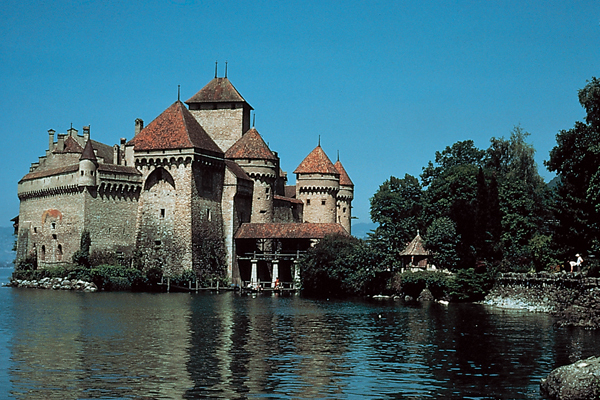 You will arrive to the Castle of Chillon to take some pictures. 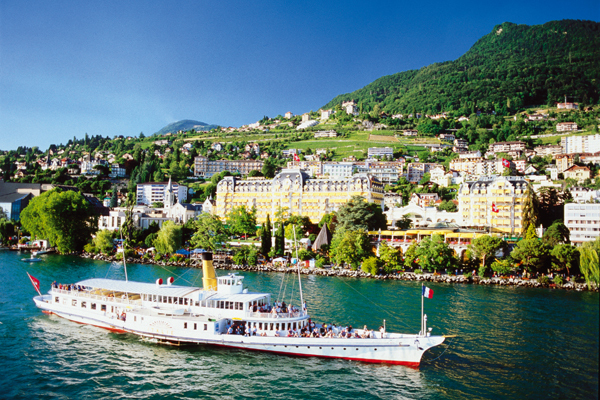 You last stop will be in Montreux, a glamorous tourist resort. 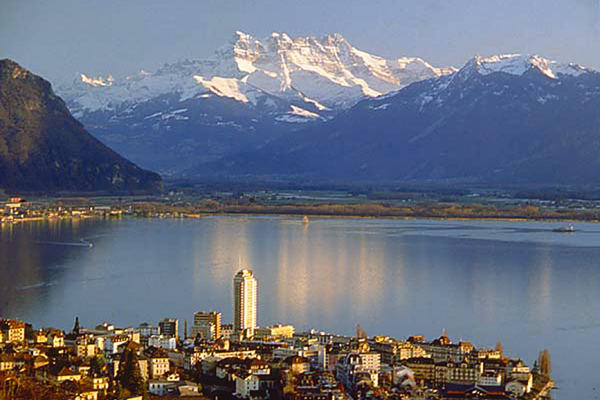 Feel the atmosphere of all the great artists who have visited this place such as Aretha Franklin, Ella Fitzgerald, BB King, Ray Charles and many more… The emblem of the city is the statue of Freddy Mercury; he says that “If you want Peace of Soul, you should come to Montreux”. 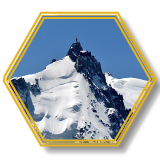 This artist, who lived several years in Montreux recorded his last album with the group Queen, "Made in Heaven", in the Mountain Studio, which is in the Montreux Casino. You will have the chance to visit Queen’s old studio record. Wonder in the streets full of fancy shopping and landmarks of the famous jazz festival. Ride the bus back to Geneva.